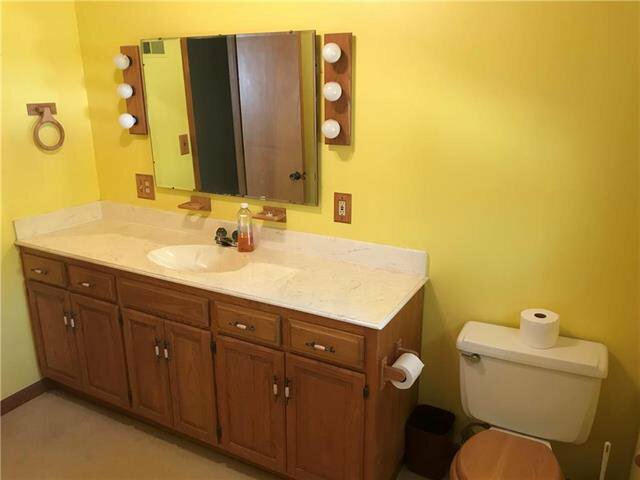 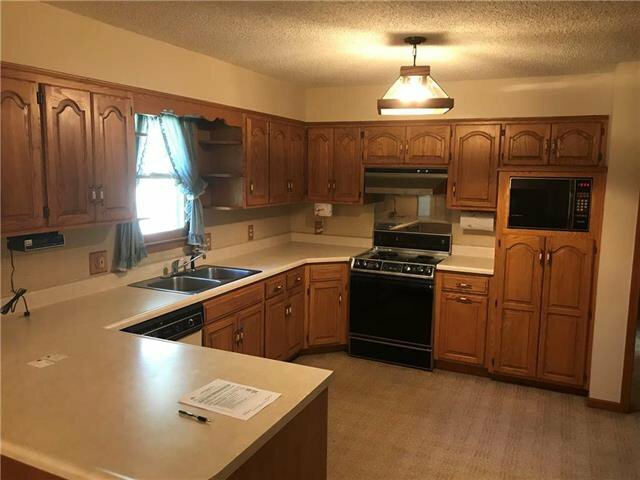 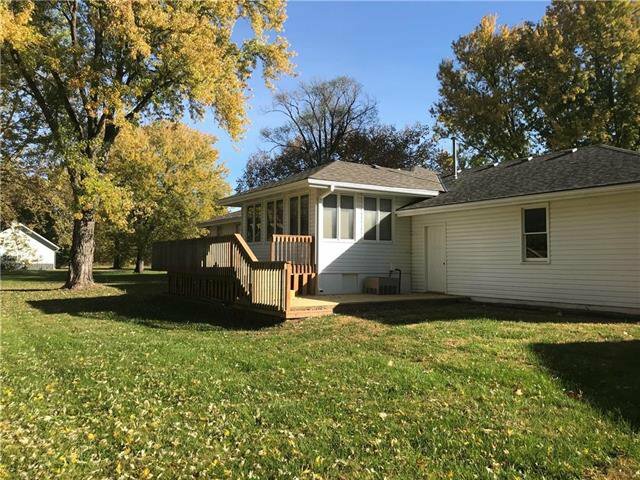 Beautifully maintained single owner ranch in Smithville City limits. 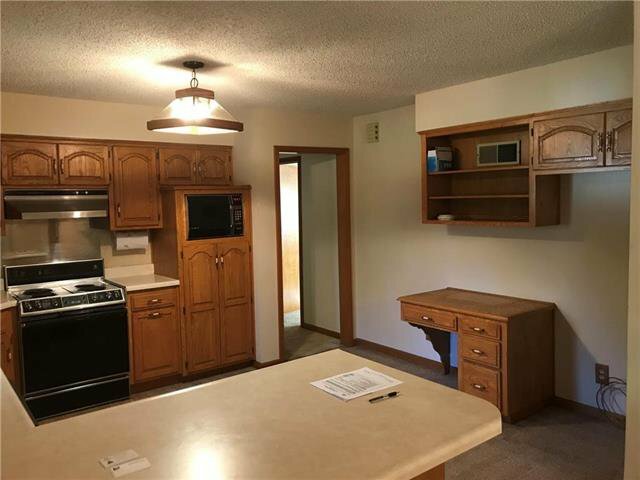 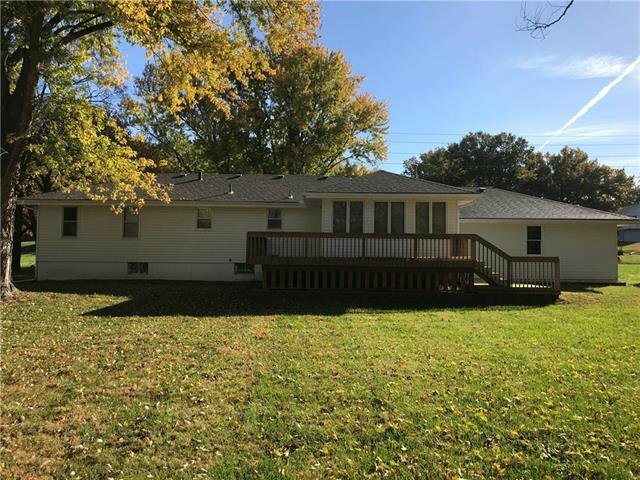 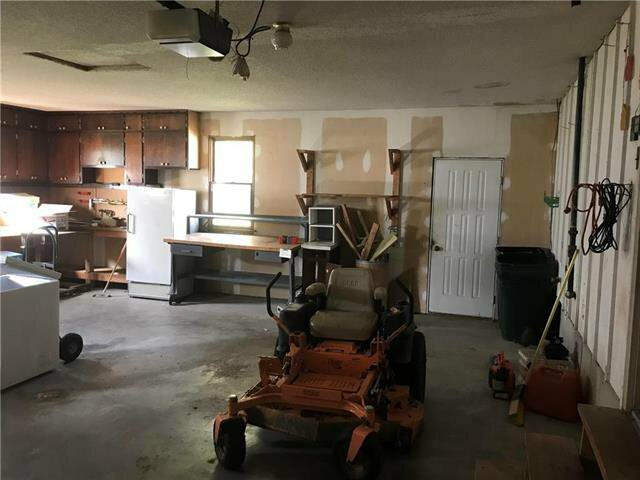 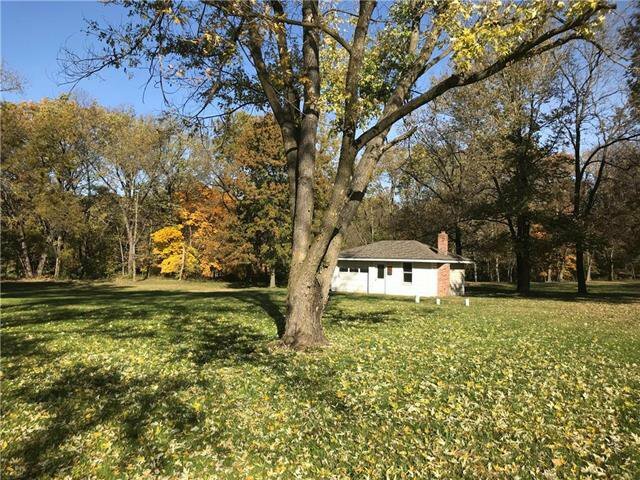 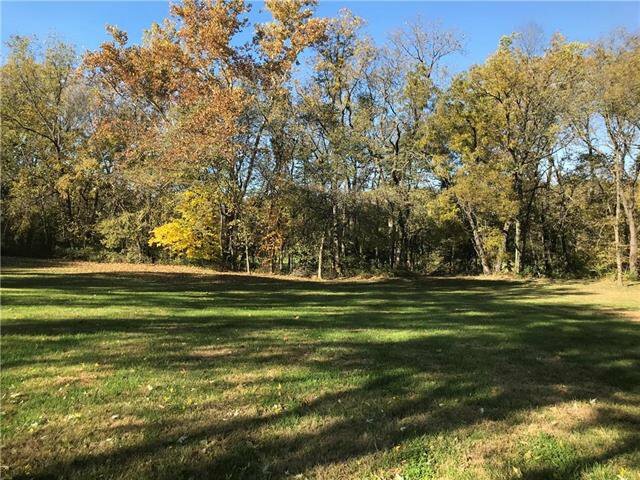 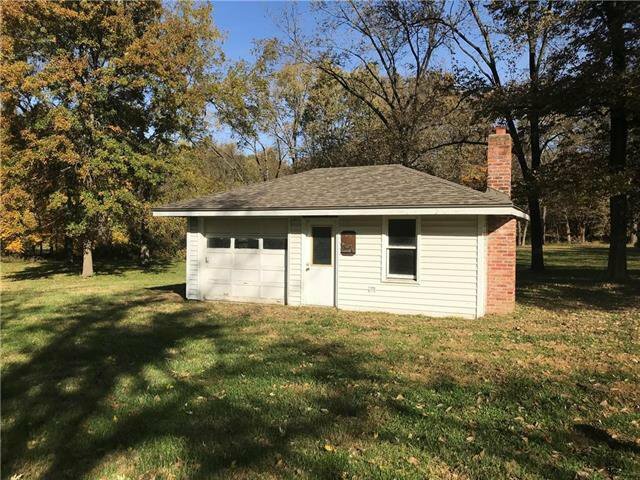 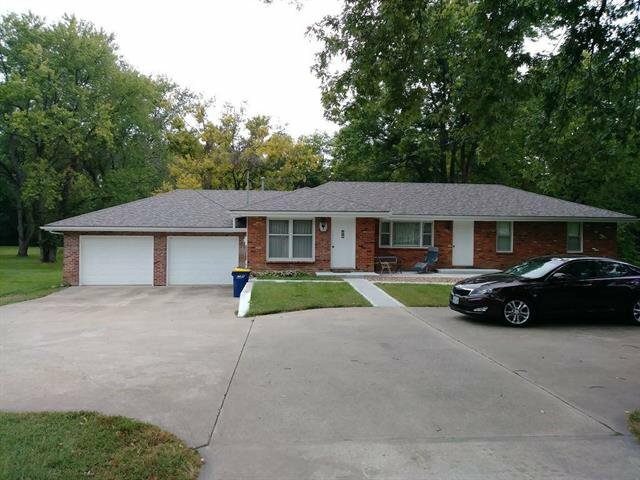 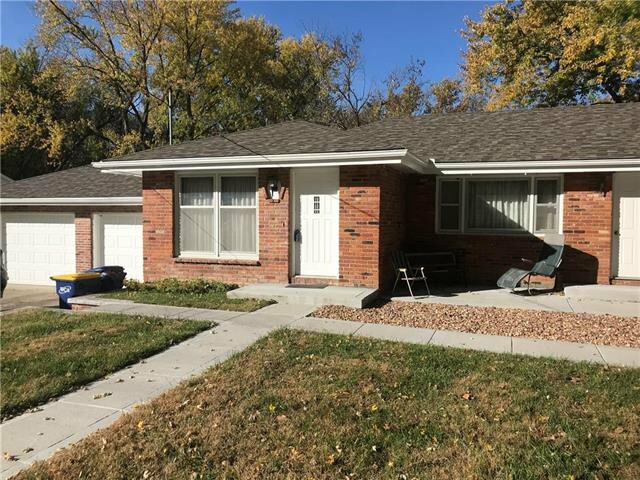 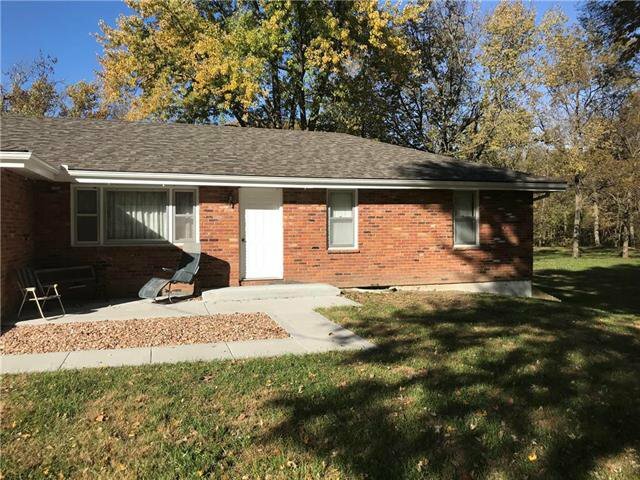 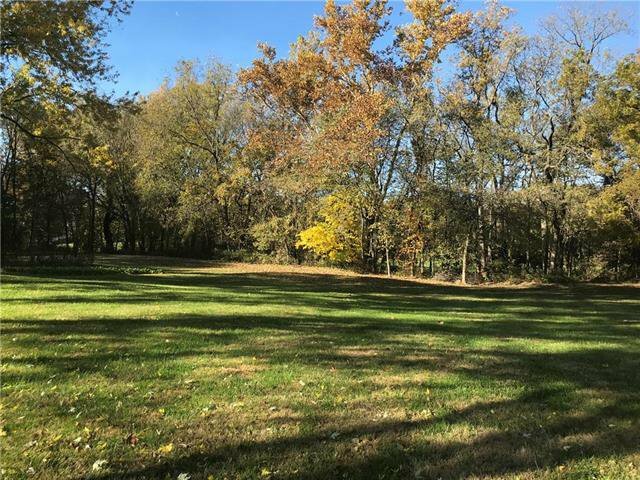 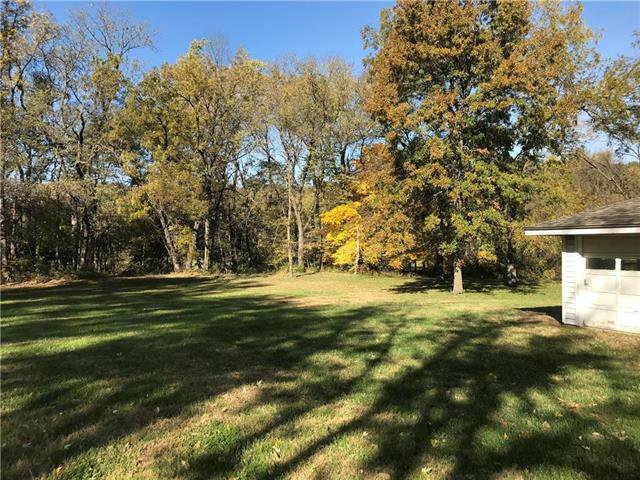 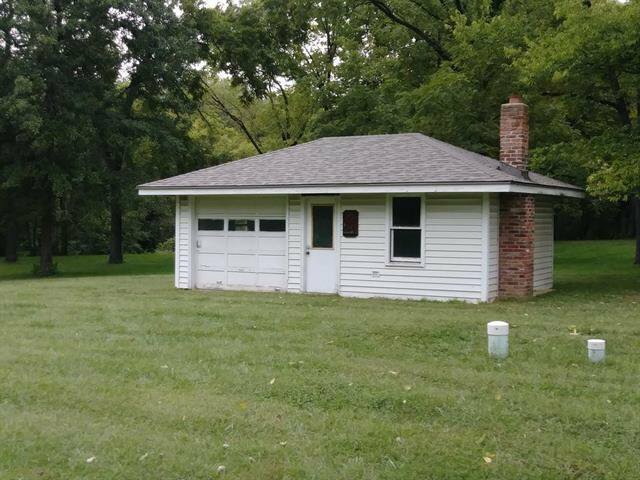 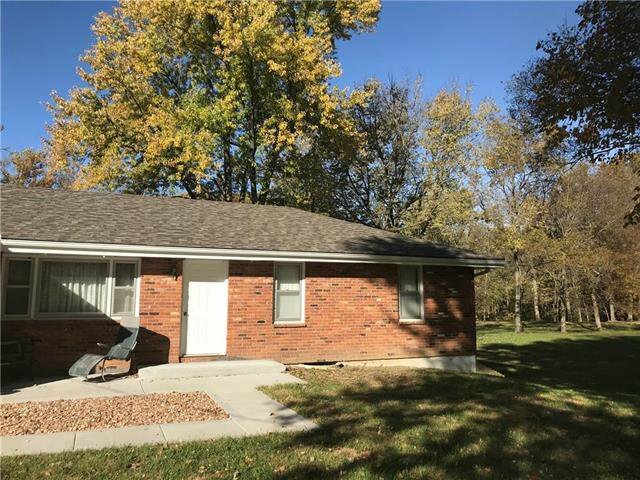 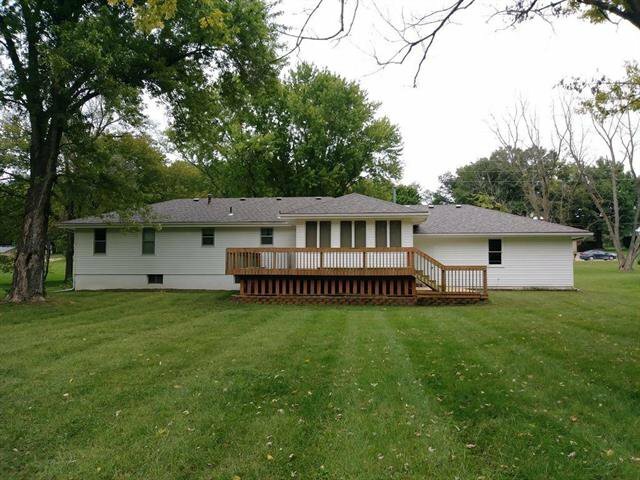 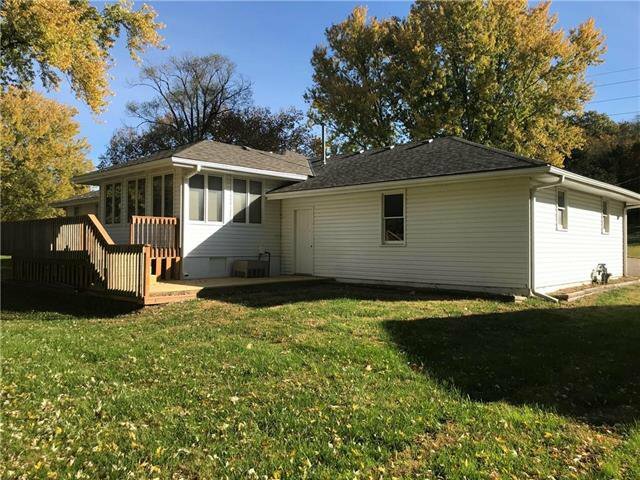 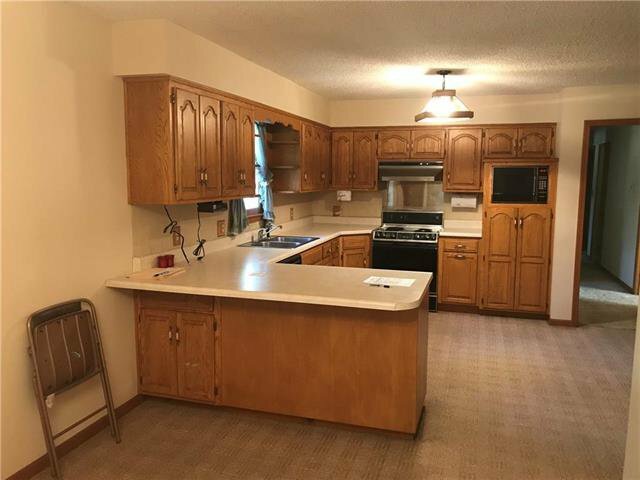 .99+- acres with new roof, new deck on back and new concrete patio on front. 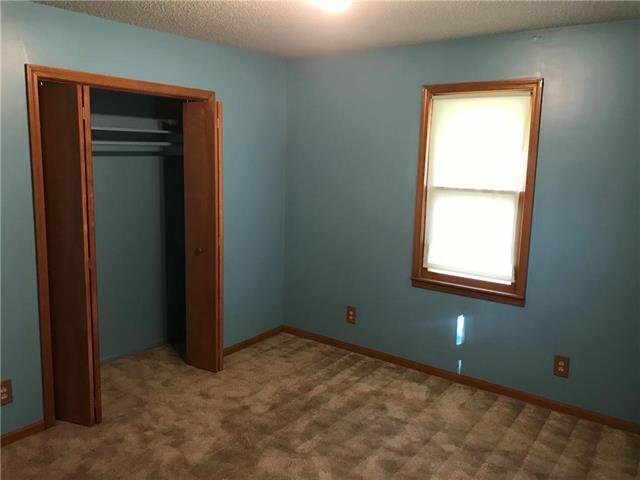 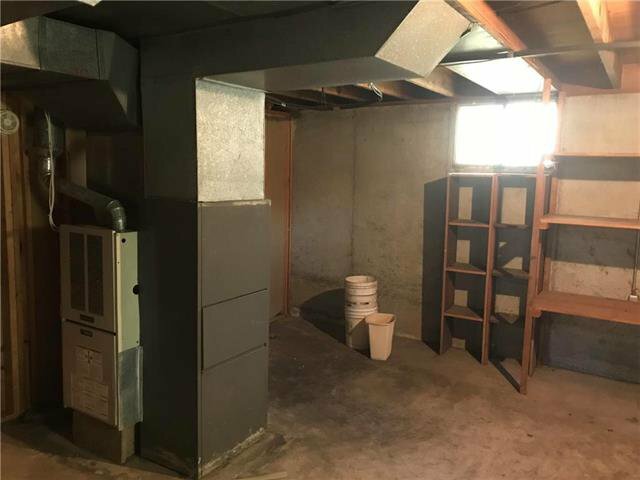 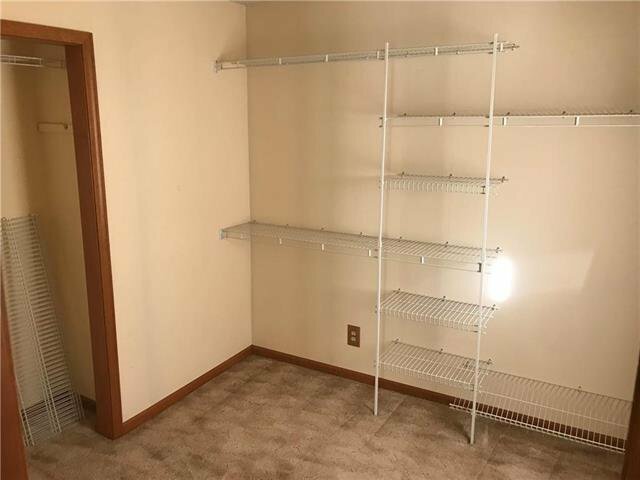 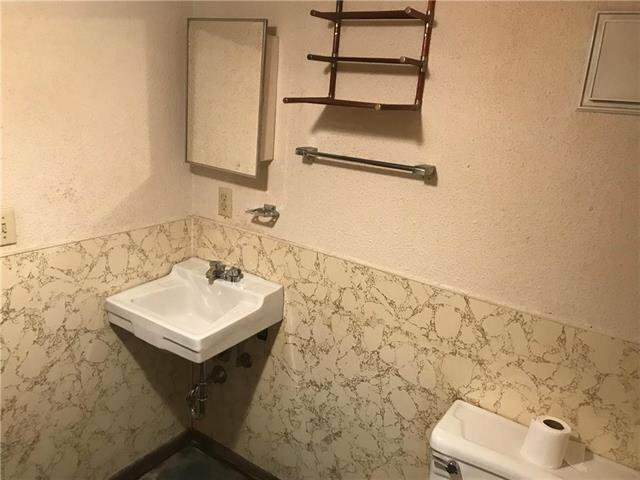 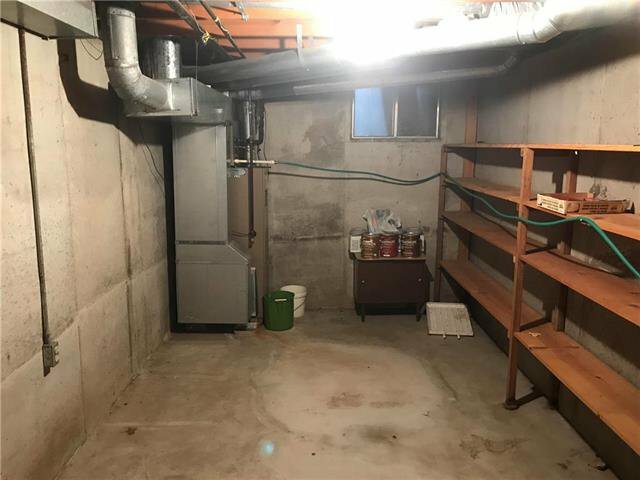 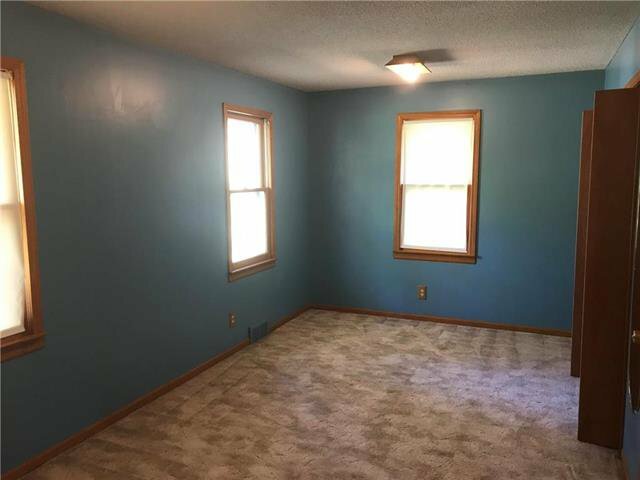 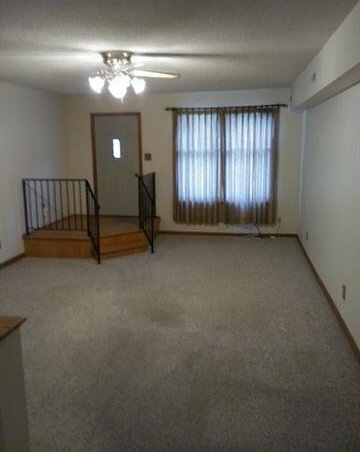 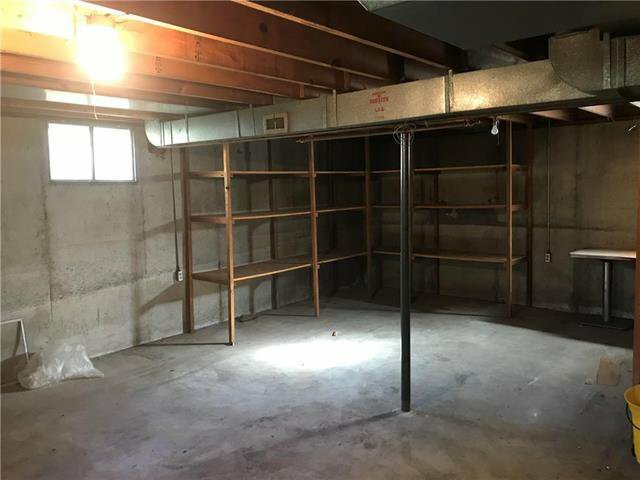 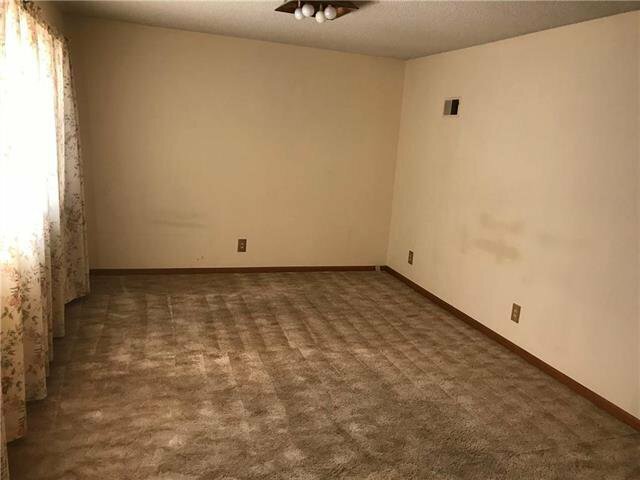 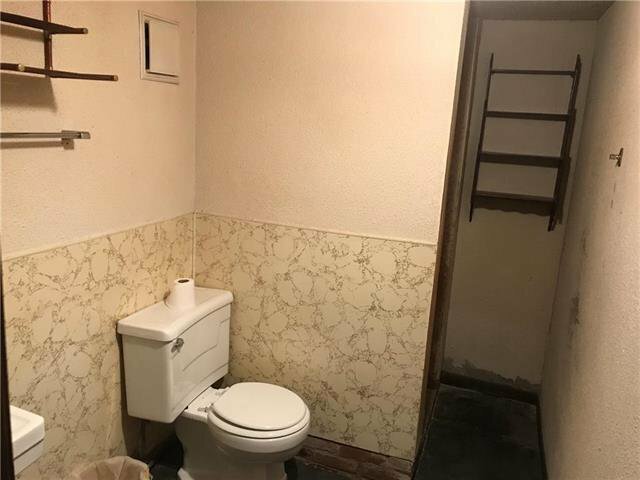 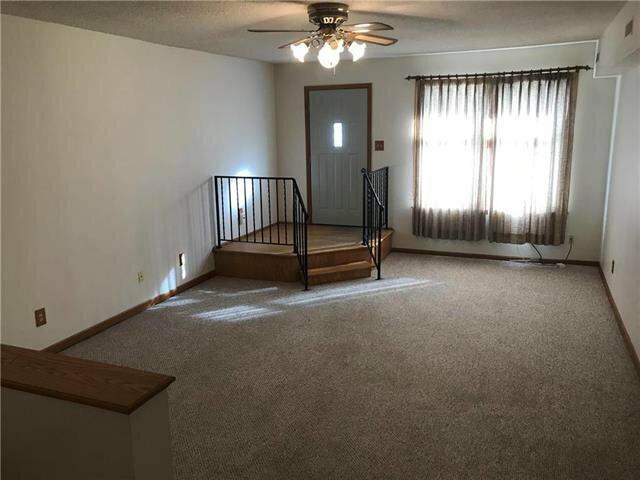 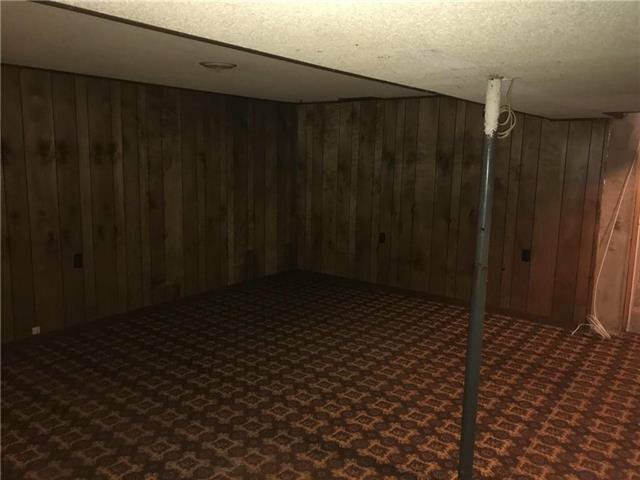 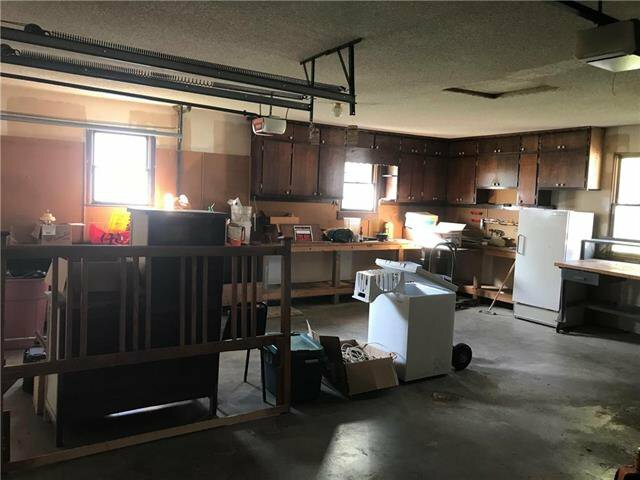 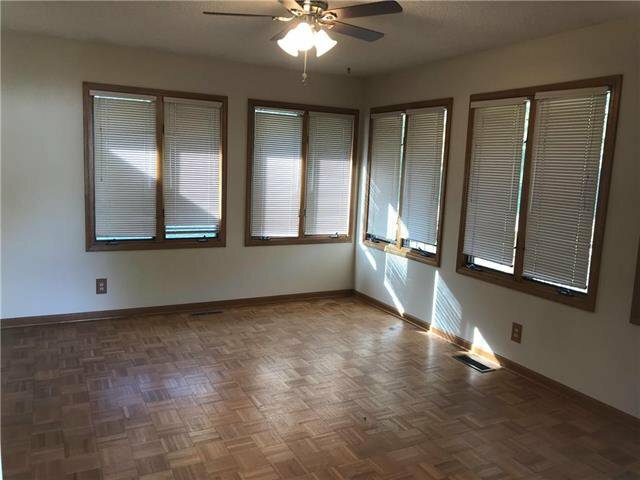 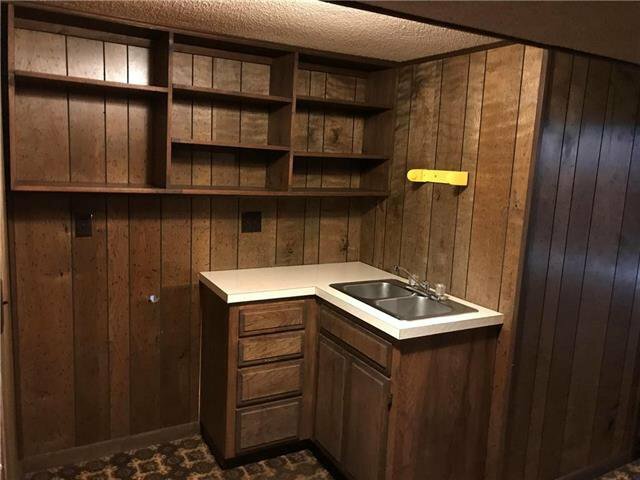 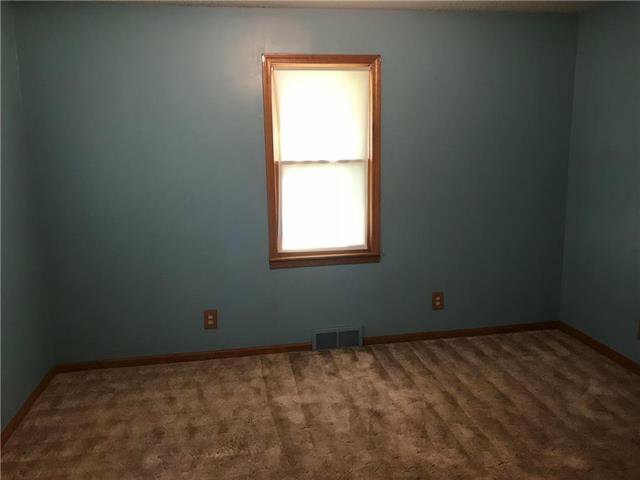 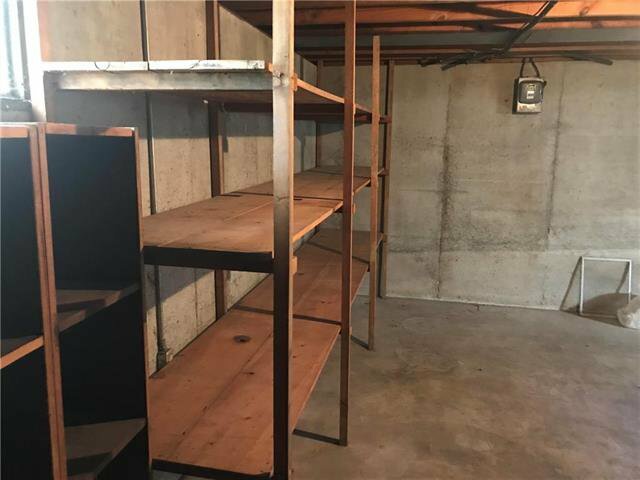 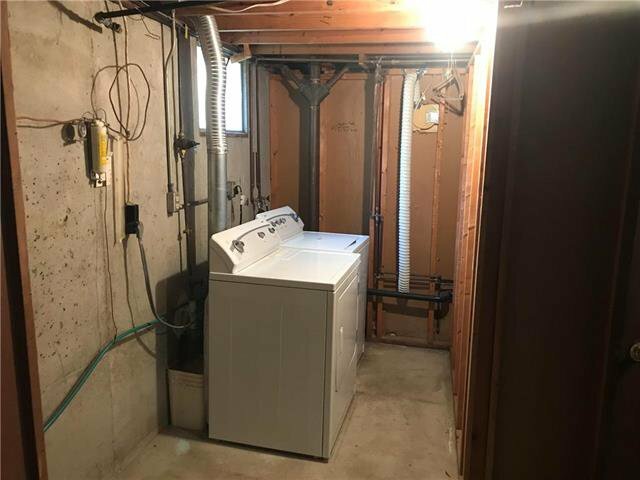 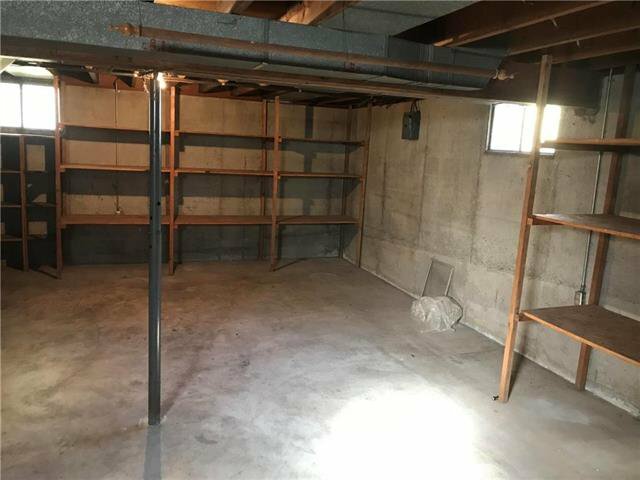 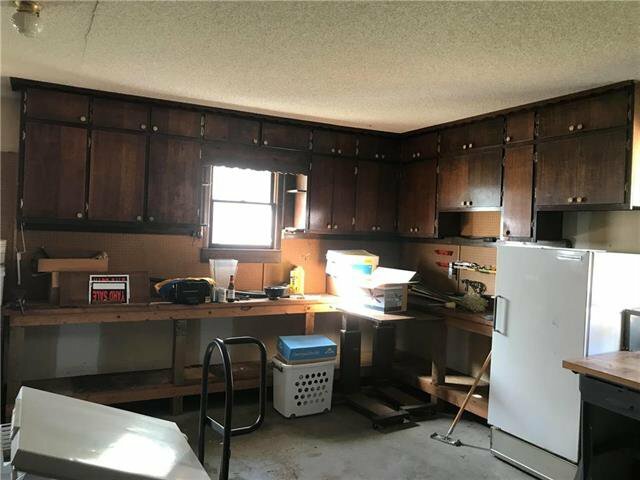 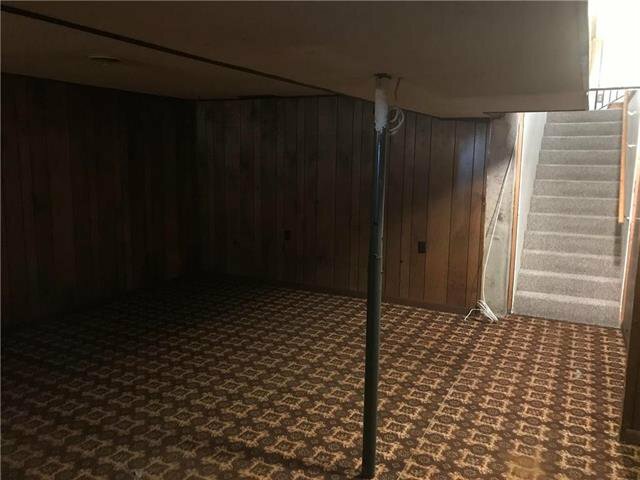 Partially finished basement with potential to be studio apartment. 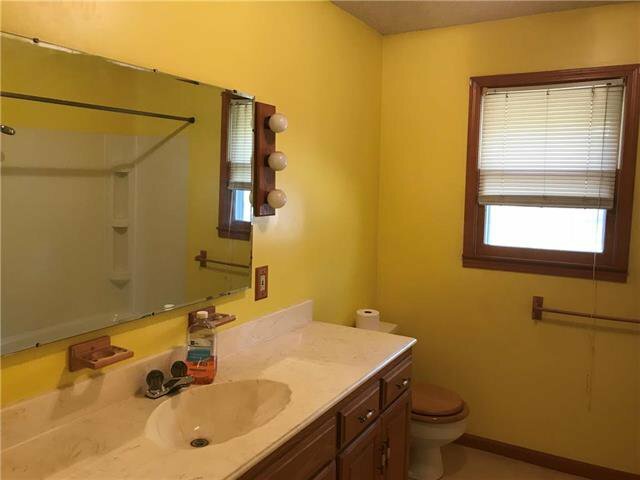 Listing courtesy of Donna Cook of Collins Realty Pros.